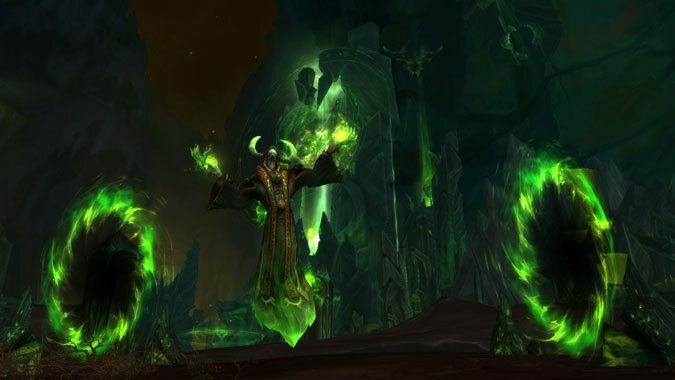 A small and unexpected list of hotfixes was released over the weekend for patch 7.3. 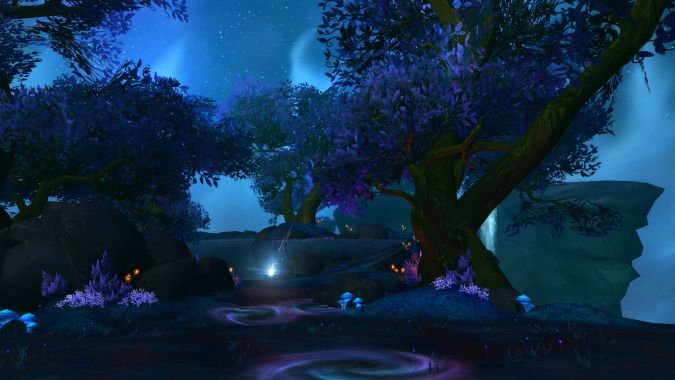 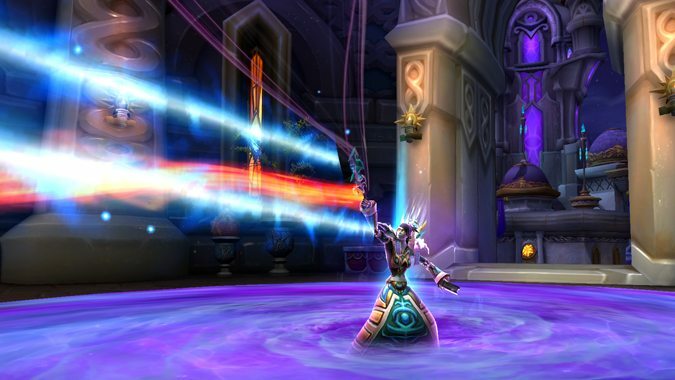 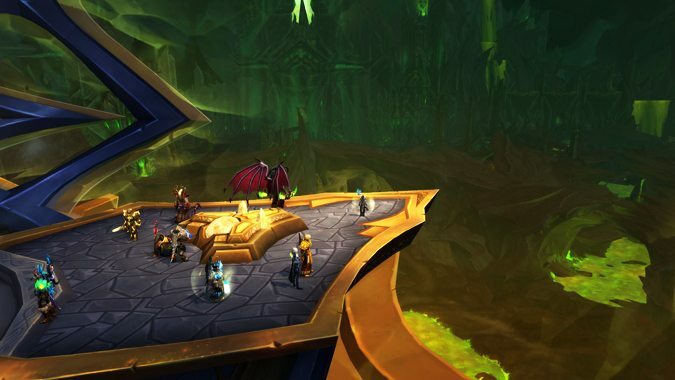 The latest round of WoW hotfixes address the new dungeon added with this week's maintenance. 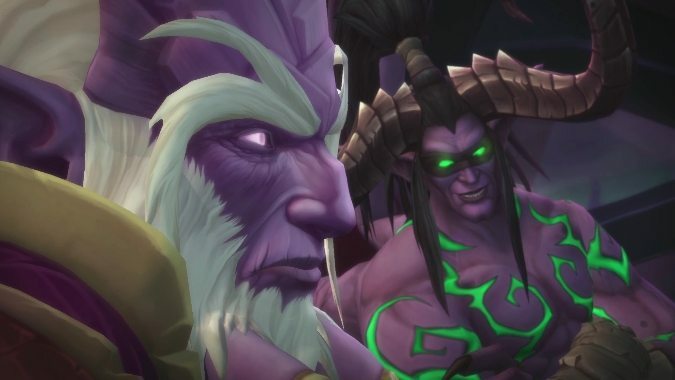 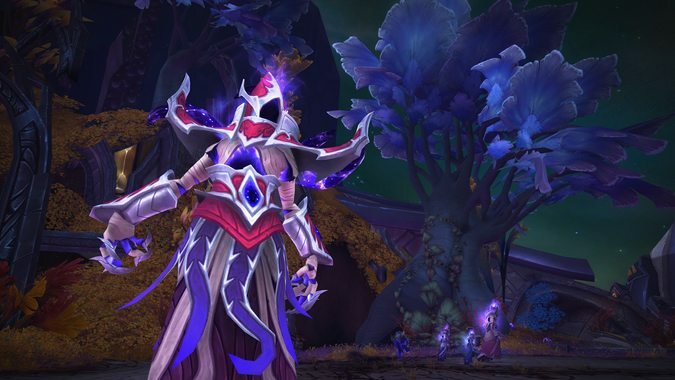 Do you wish Shadows of Argus had more story quests? 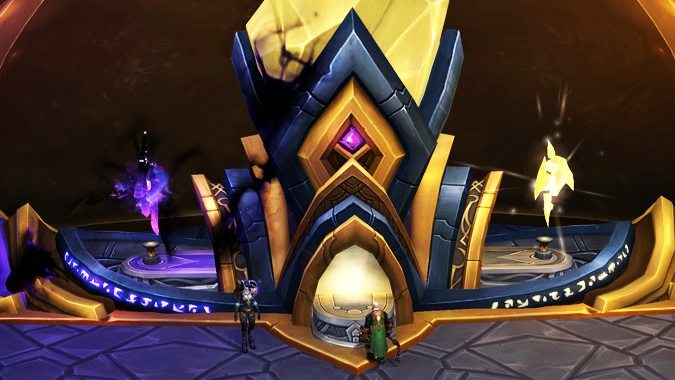 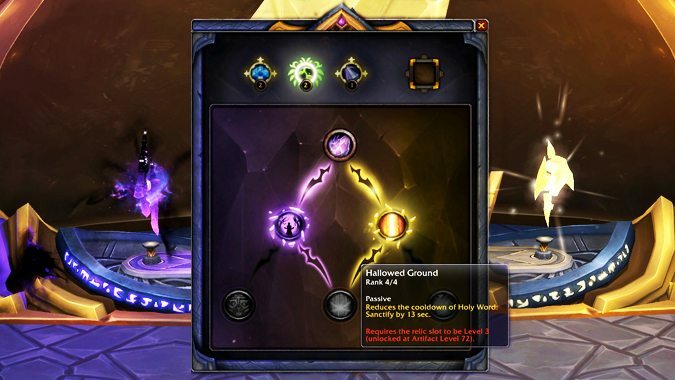 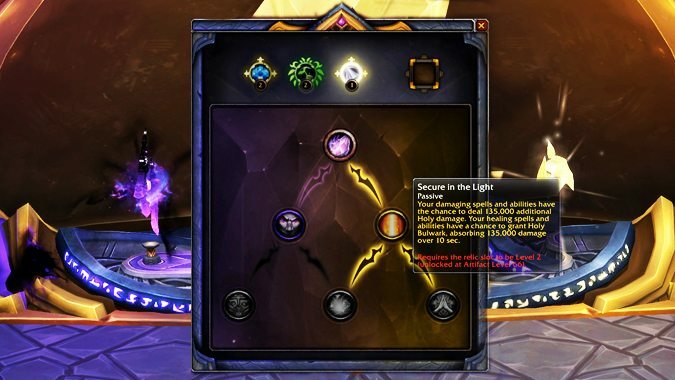 By now, players are unlocking the Netherlight Crucible, the Seat of the Triumvirate 5-player dungeon, and otherwise finishing up with the Shadows of Argus storyline.